Microsoft Windows 10 build 17074 is now available for Fast Ring Insider members. The build brings new features and changes which includes updated Quiet Hours, improved storage settings, sound settings improvements and much more. Also, now you can download Windows 10 build 17074 ISO image files from the links posted at the end of the article. Quiet Hours gets big improvements with this build. Now Quiet Hours will automatically turn on when you are duplicating your display. Also, it will turn on automatically when you are playing full-screen exclusive DirectX game. In addition, this new build is also making it easier to navigate to the things you care about by showing links to the Documents and Pictures folders in the Start menu by default. If you’d like to customize the folders that appear here, just right-click an item and there’s now a link directly to the customization settings. You can read more about other features here. You can now download latest Insider preview build ISO images files for fresh installations. 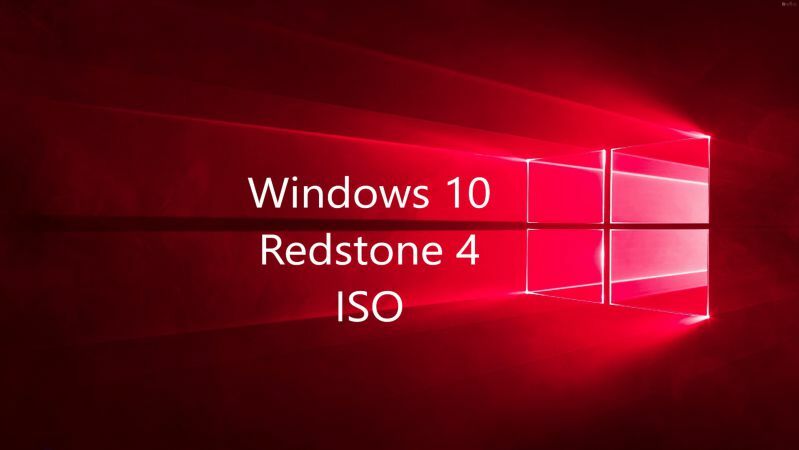 The new Windows 10 17074 ISO includes all Windows 10 editions including Home, Pro, Cloud, Enterprise and Education Editions in one single ISO file. Download the ISO files from the link below.